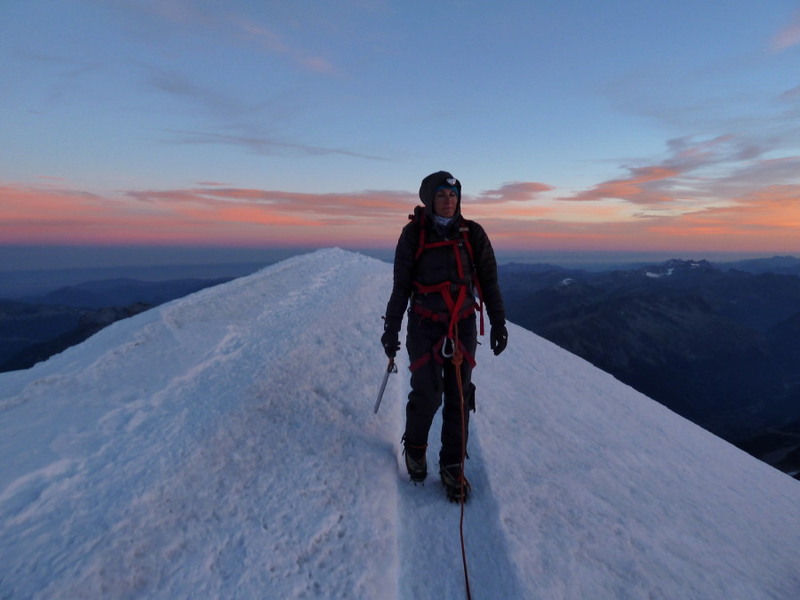 If you've already enjoyed a week of mountaineering with us on our Oberland Odyssey, Monta Rosa or any of our intermediate/advanced courses and want to stay on and climb Mont Blanc, we offer this extension to your holiday with 3 days of guided climbing. We climb the mountain by either the Goûter Ridge from Goûter or Tête Rousse Huts or the Three Monts Route from Cosmiques Hut. Saturday - rest in the valley after prior weeks mountaineering. Monday - Climb to summit of Mont Blanc from Tete Rousse hut stopping for a short rest at the Gouter refuge on the way up. Depending upon time, descend to Chamonix and return to Evolene or stay a further night in Tete Rousse hut on way down. 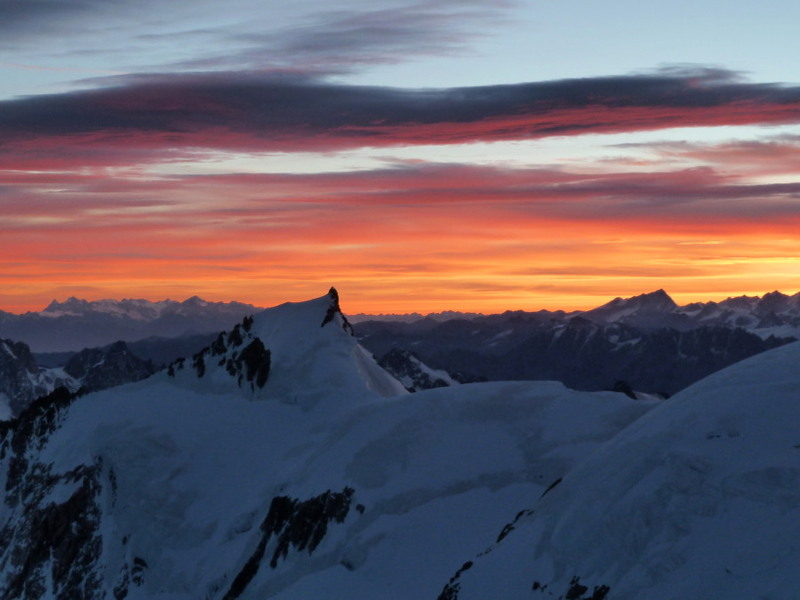 Tuesday - Depending upon above, a gentle day of valley rock climbing or descend to Chamonix and return to Evolene. Wednesday morning - check out of Evolene accommodation. For information on accommodation and what's included in our Alpine Mountaineering Course prices click here.